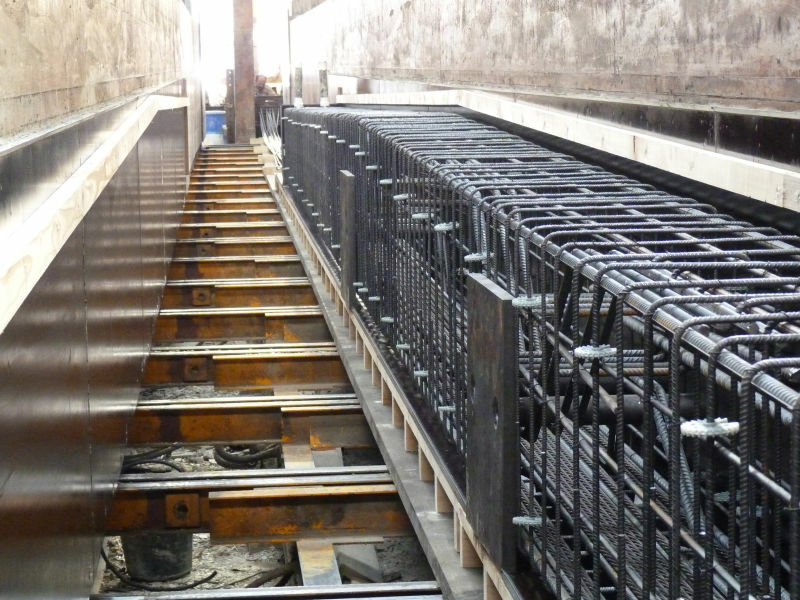 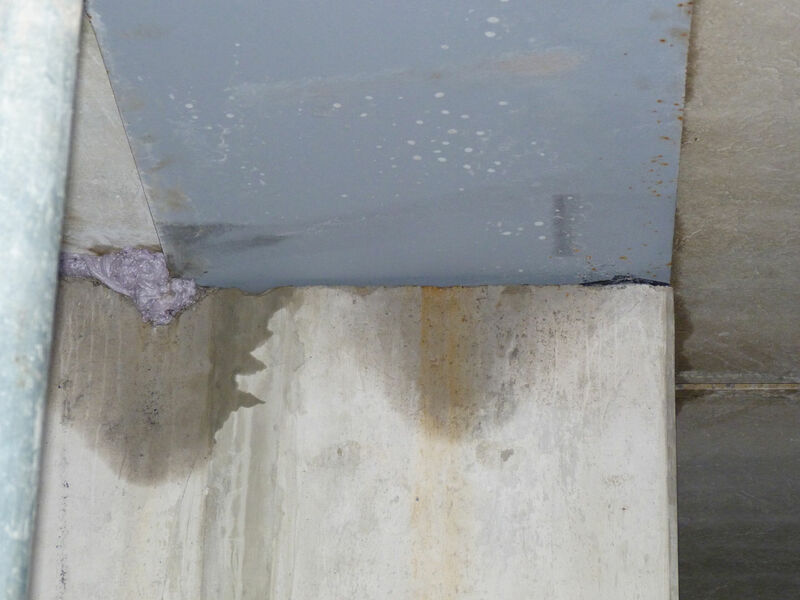 DELTABEAM® was used for a slim-floor construction with hollow cores. 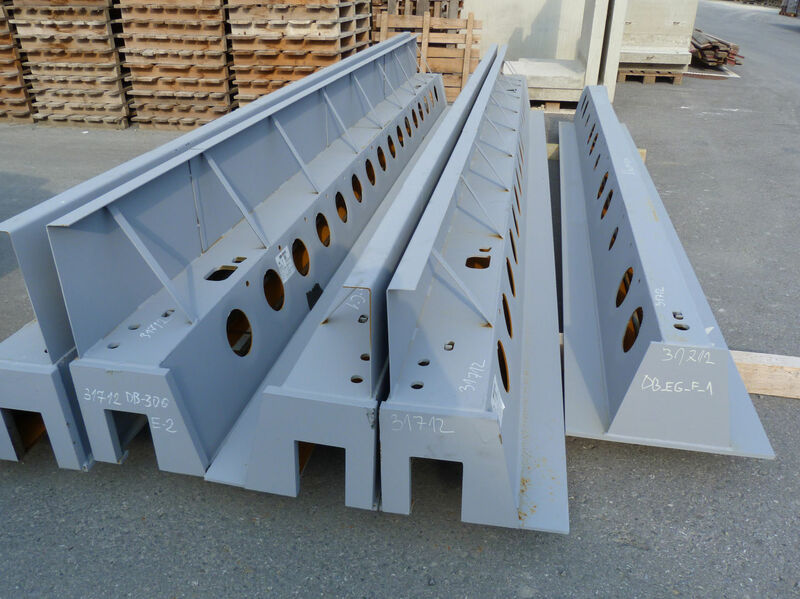 Special PBH corbels are used for prefabricated TT slabs to support the TT slabs without any eccentricity so no support was neccesary. 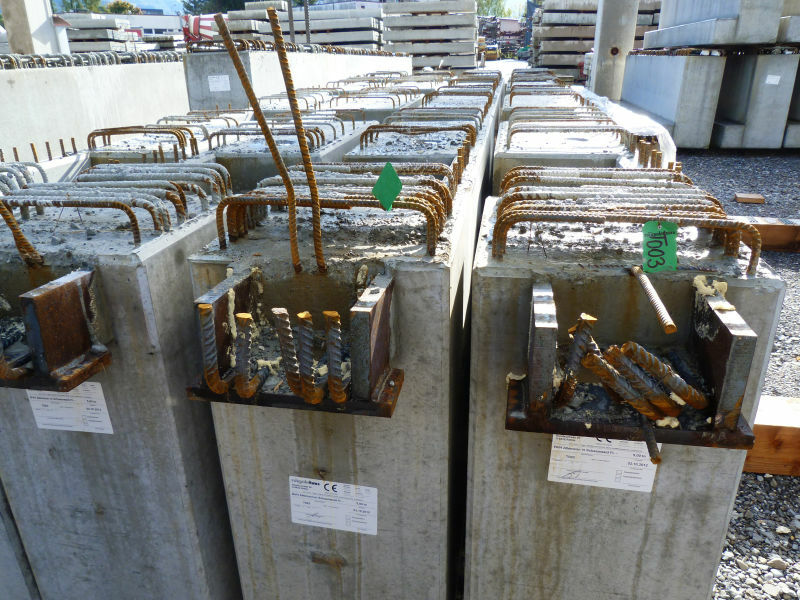 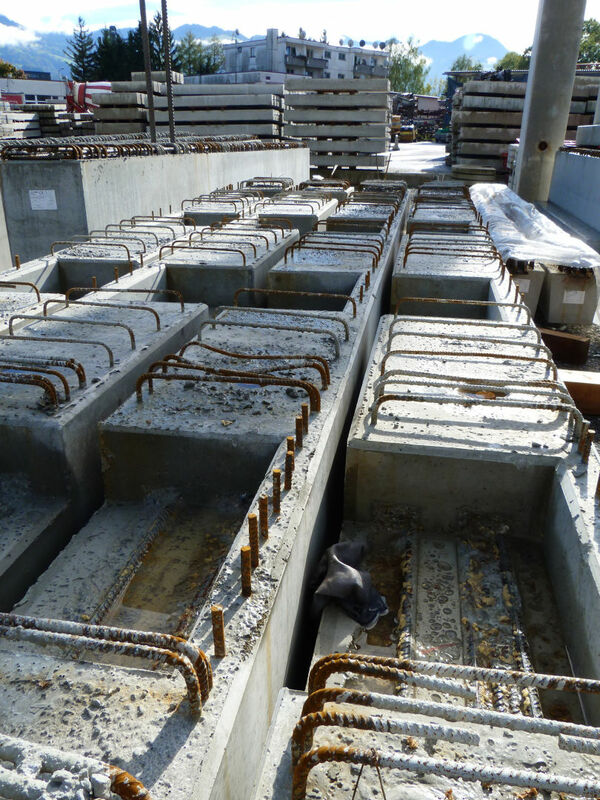 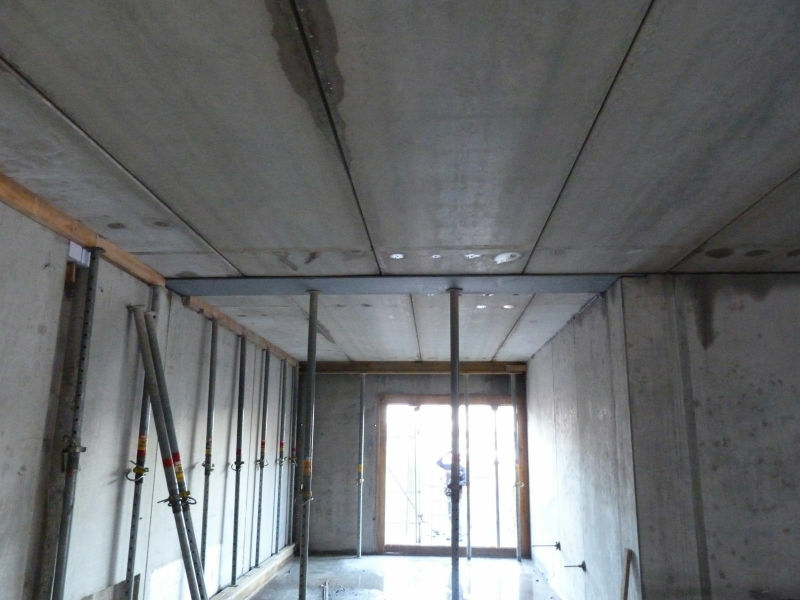 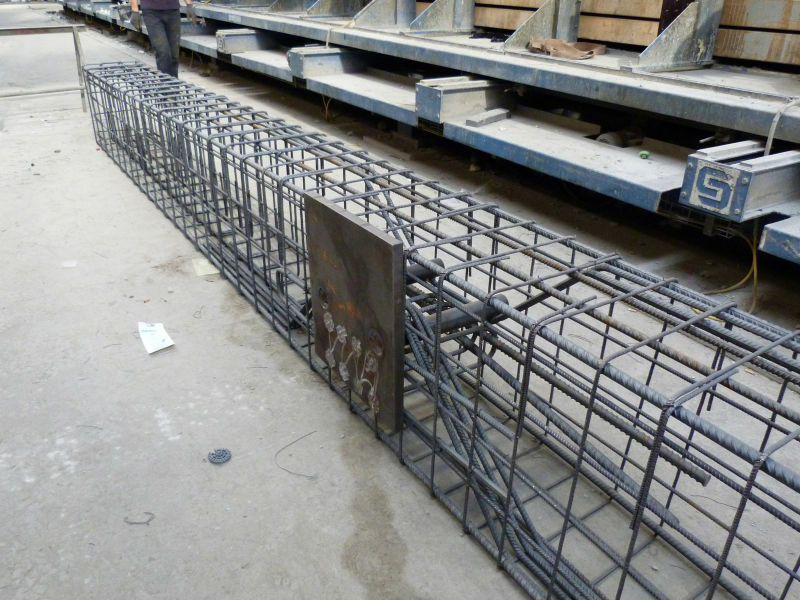 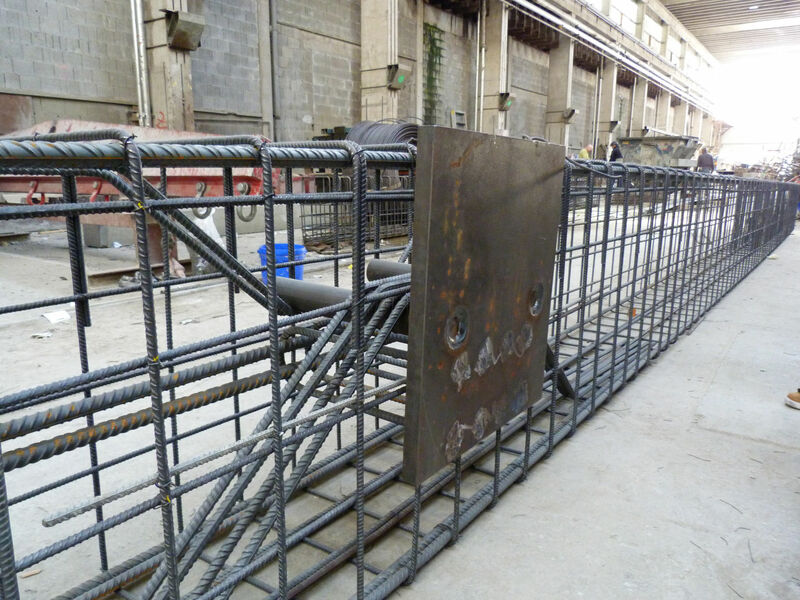 Also the support beams of the TT slabs was supported with PBH Cobels on the main beams.